So, you need a Search Engine Optimisation Audit. There are a number of free tools from Google to help you get started. 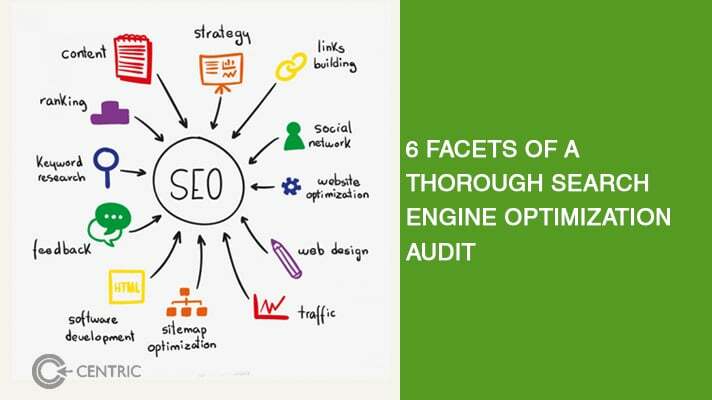 Of the 20 facets, we look at, I am only listing six areas we start with when conducting a search engine optimisation audit for our clients. Buckle up because the checklist below will bring you one step closer towards generating findings that will pay off big time. Here’s what we look for. 1. Descriptions and Addresses Is the title sunder 70 Characters? Does the title tell the reader what your business does? Does the title include the appropriate keywords? Is the URL https or http? Is the URL informative? Are there any unconventional characters or underscores? Do descriptions include the right keywords, information, and come across under 150 characters? 2. Consistency and Quality Have a consistent use of keywords across the site and tags. Check the keyword density. Check whether it has dynamic or static content. How relevant is the content of the industry or service? How many times has the content been shared? Does the content provide the reader with any value? Are you targeting keywords with precision or keyword stuffing? 3. Structure and Indexability The pages, posts and, properties should be mapped properly. Is the sitemap up to date? Implement proper internal linking. How well are you using robot.txt? How many broken links does the site have? 4. Speed and Functionality How long does the page take to load? Check here. Check for broken links again. Do all pages load properly? Is the site mobile friendly? Check here. 5. Experience and Navigation How well do test audiences navigate the site? What do they rate the experience? Have you ensured proper internal linking? Is there a clear call to action? Run A/B tests. 6. Quantity and Multiplicity What is the text to code ratio? Do the pages have enough text? See how easy that was? Ready to do it on your own? 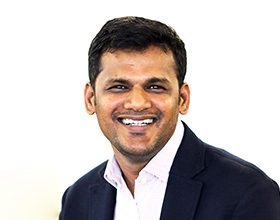 If not, reach me on vipul.jadhav@centric.ae and we’ll assign an expert to your brand.